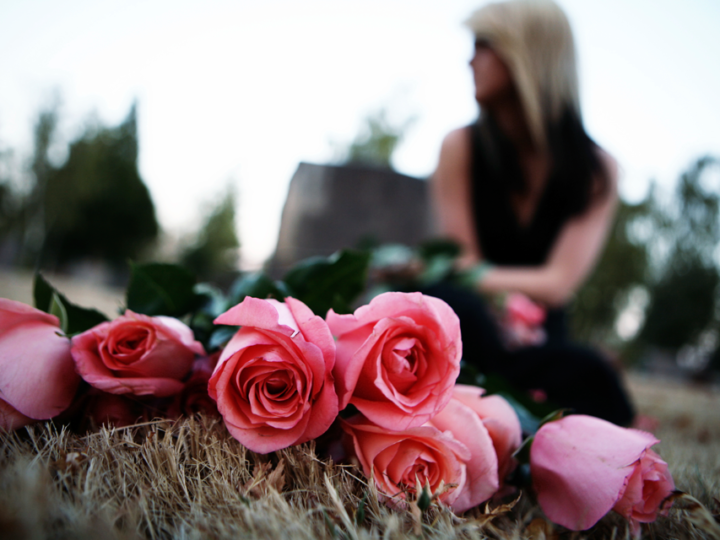 The loss of a loved one is always devastating. The loss of a loved one due to the negligent act of another person or business is even harder for the family because the death could have been prevented. When an accident causes a person to die, it is known as a wrongful death. Specific family members have the right to seek compensation for the loss of their loved one when a wrongful death occurs. Generally represented by the person managing the estate, an attorney who handles this type of case is contacted and the investigation begins. There are certain criteria that must be met for this type of case to go before the court. 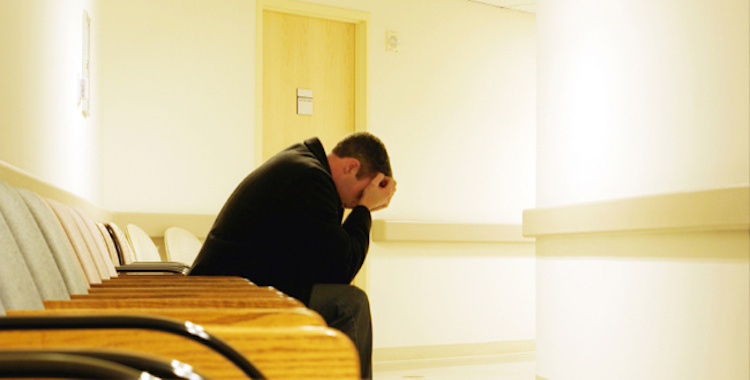 The first thing that Jacksonville wrongful death lawyers must establish is that the death was in fact wrongful. The death must be a direct result of the injuries received in the accident that occurred. The death does not have to have occurred instantly at the time of the event. However, it must be directly related. Once your attorneys have established that a negligent death has occurred they will move on to the second set of criteria that must be met before filing a lawsuit. 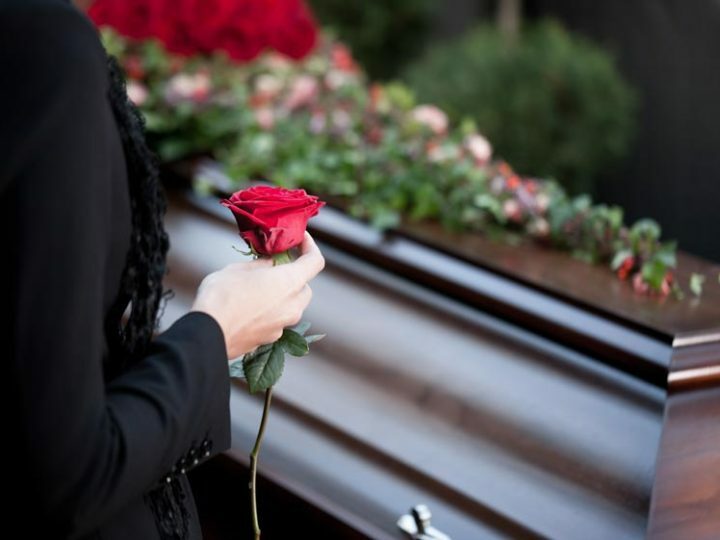 The next thing that your Jacksonville wrongful death lawyers must do is verify that the people seeking compensation are entitled to it under state law. While every state has their own specific guidelines for negligent death cases, they pretty much follow this guideline. If the person who has died from the injuries received in an accident does not have any qualifying family members, the estate itself can sue for compensation and the proceeds from that compensation will be distributed according to the Will.